So you think you can escape the system? Thirteen-year-old Ray Lawinger certainly thought he could. He was still young enough to believe that he could attain the coveted freedom of the few--still naïve enough to think he could live on the edge. He was wrong. 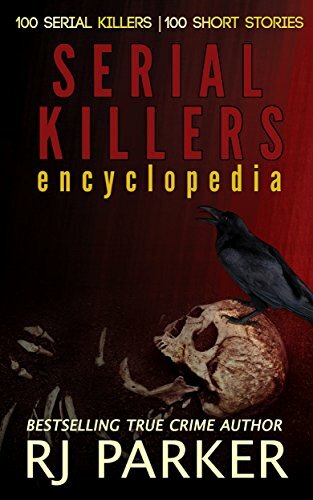 For most of the next 28 years, Ray spent his days in and out of some of the most notorious prisons in Canada, including the infamous Millhaven Maximum Security and Collins Bay, also known as the Gladiator School. He wasn't big and strong at first, but he was crafty and survived his days spent in these gladiator arenas only to emerge smarter and more savvy. From a foiled and folly of an escape attempt to being stabbed and stitching himself back up, his luck ran the gamut. 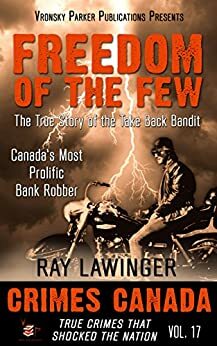 In an endearingly funny but unapologetically gritty tale of the many fantastic adventures of Canada's most prolific bank robber, Ray takes us on his journey of freedom, loss, and new hope as he struggles to reconcile his own values with the sometimes equally crooked interests of an indifferent justice system. Will he be able to leave the convoluted and complex system relatively unscathed? Can he escape the trap of the freedom of the few, beat the odds and finally survive on the outside? As the final survivor, a happy ending may finally be in store for him.